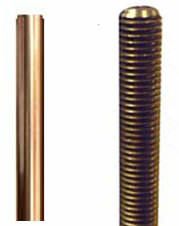 Slotted Flat Head Silicon Bronze Alloy 651 Wood Screws Full Body Cut Thread. 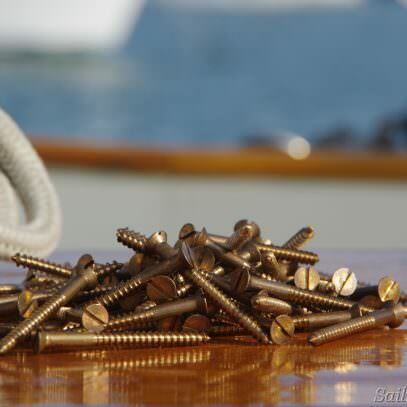 Fastener Length Choose an option5/8"7/8"3/4"1"1-1/2"1-1/4"1-3/4"2"2-1/4"2-1/2"3"3-1/2"4"5"6"7"
Traditional boatbuilders love Silicon Bronze wood screws with cut threads and the full-bodied diameter shank. Unlike rolled thread screws with their reduced shank–these screws have a shank diameter that is the same size as the outside of the threads. This completely fills the clearance hole normally drilled for the shank thus creating a waterproof seal. 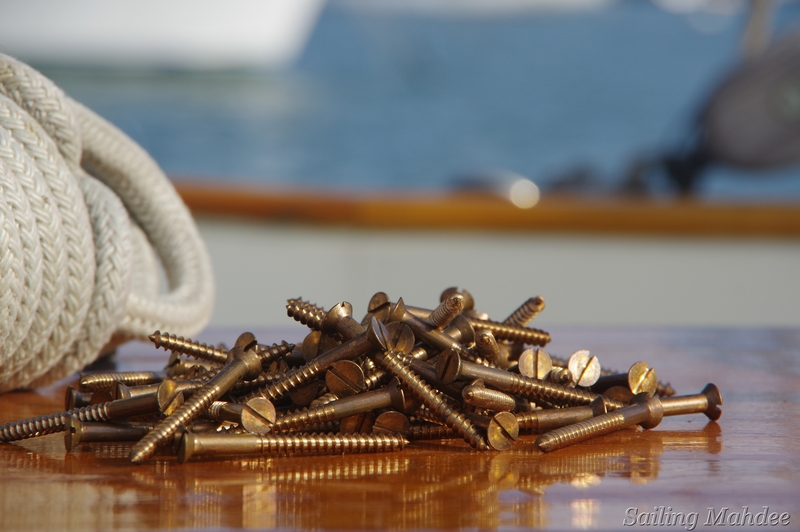 Bronze is a favored material in use for traditional boat fittings because it takes machining, polishing as well as casting nicely, it is strong and provides long lasting resistance to salt water. 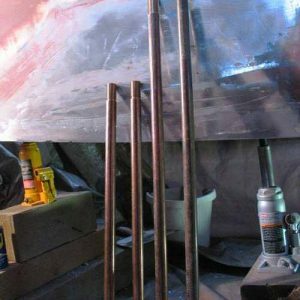 Bronze can be more expensive initially than other marine grade materials but this up front expense is easily recovered through the high strength and longer life in the marine environment that bronze provides. 5/8", 7/8", 3/4", 1", 1-1/2", 1-1/4", 1-3/4", 2", 2-1/4", 2-1/2", 2-3/4", 3", 3-1/2", 4", 4-1/2", 5", 5-1/2", 5.5", 6", 6-1/2", 7", 8", 9", 10", 12"
Top Notch Fasteners Offers Only Quality Bolts, Which Will Serve Your Needs for Many years.